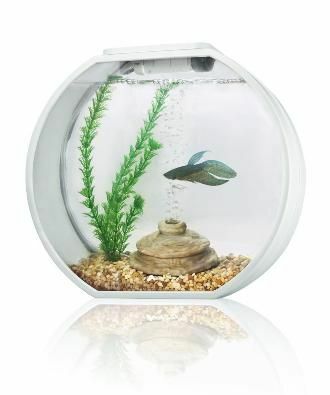 deco o 20 round aquarium 20 litre white - product name: __deco o 20__ ... effects at night * built-in filtration unit is hidden in tank décor includes: - 20l (5ga. deco o 20 round aquarium 20 litre black - model no. 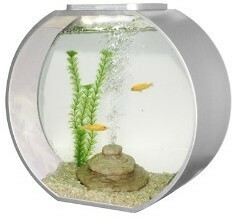 ... led's create moonlight effects at night * built-in filtration unit is hidden in tank décor includes: - 20l (5ga.